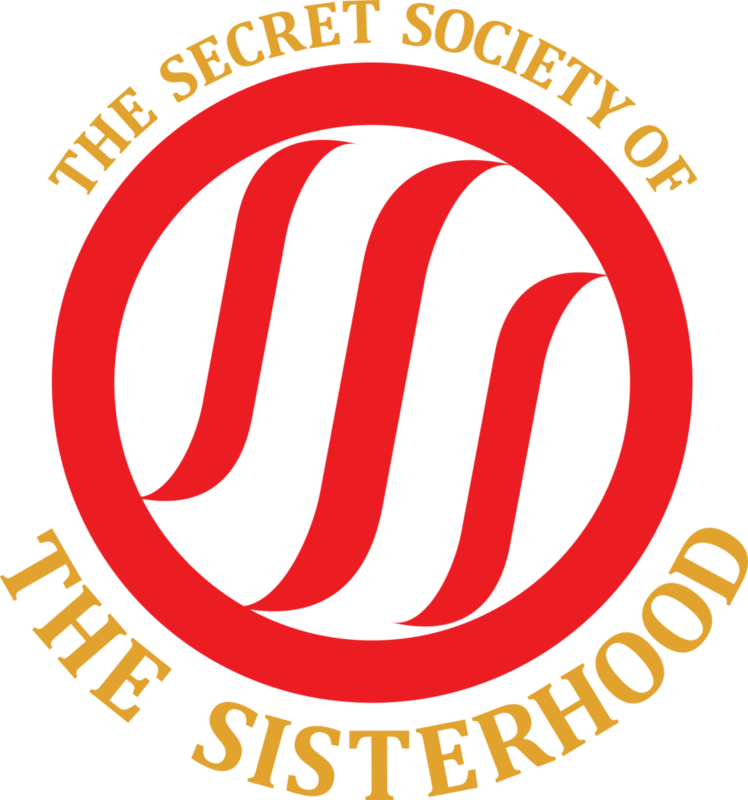 Commencing on the full moon in the glow of a candlelit cemetery, The Secret Society of The Sisterhood invites some of the most prolific and iconic women of our generation to come together and share personal stories based around a central theme with our intimate audience. Trish Nelson is a producer, performer, writer, and (according to her taxes) a waitress living in NYC and LA. She’s the founder of BanterGirl LLC, a website, podcast, and production house that helps female comedians and creators launch their work. Outside of The Secret Society of The Sisterhood, she’s produced weekly and monthly shows throughout NYC, LA, and beyond working with many performers including Women of Letters, This Alien Nation, and Dave Hill, to name a few. She has also helped to put together live shows and tours across the country for Broad City, Impractical Jokers, Jim Jefferies, Key & Peele, Bill Burr, Chris Hardwick, and Amy Schumer, as well as many others. As a career waitress, Trish has used her tip money over the years to invest in women and the projects that she believes in. Through the work that she makes, her hope is that other women across the land will be able to see that no matter where you come from, or where you currently are in life, you do not have to wait around for someone else to give you permission to execute your dreams. 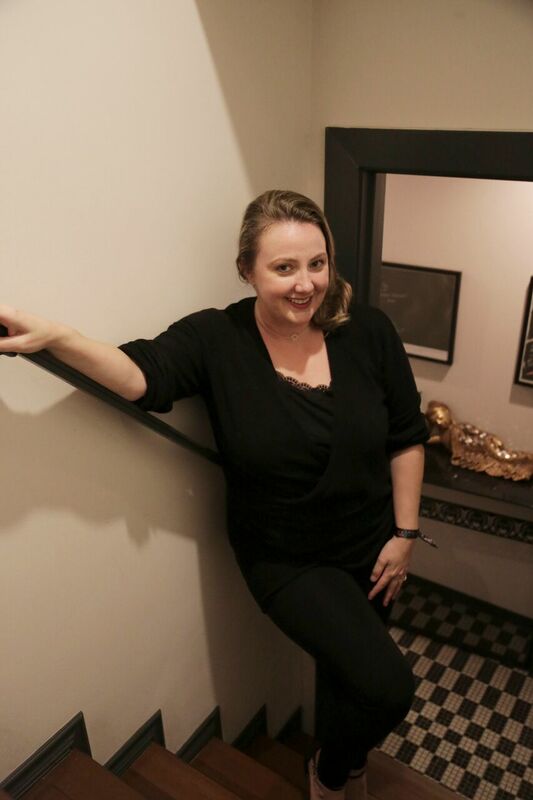 Trish is committed to providing platforms and creating cultural experiences that focus on women, while launching diverse female talent through projects that help shed light on women and amplify the female voice.